BRAVO! 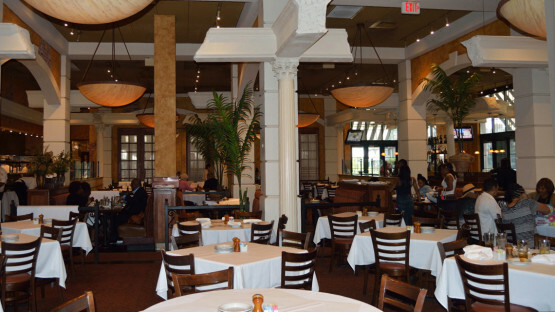 is a fun, white-tablecloth casual eatery offering great Italian food under a Roman ruin décor. 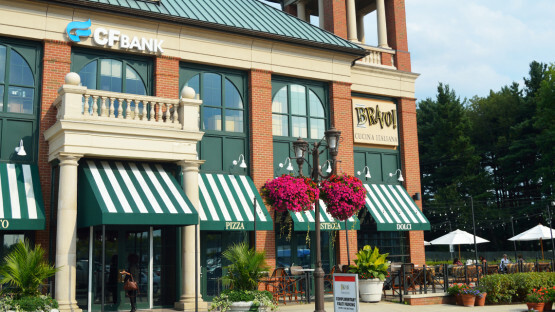 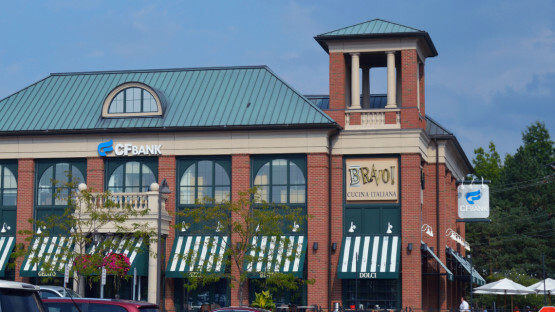 It was added during the expansion of Eton Chagrin Boulevard, a “mixed-use” retail and office complex in a Cleveland suburb.